013-dc-photographer-2008_6191-irene-abdou-photography.jpg | Irene Abdou Photography, LLC - Travel. Lifestyle. Documentary. NGOs, Development & Public Health. 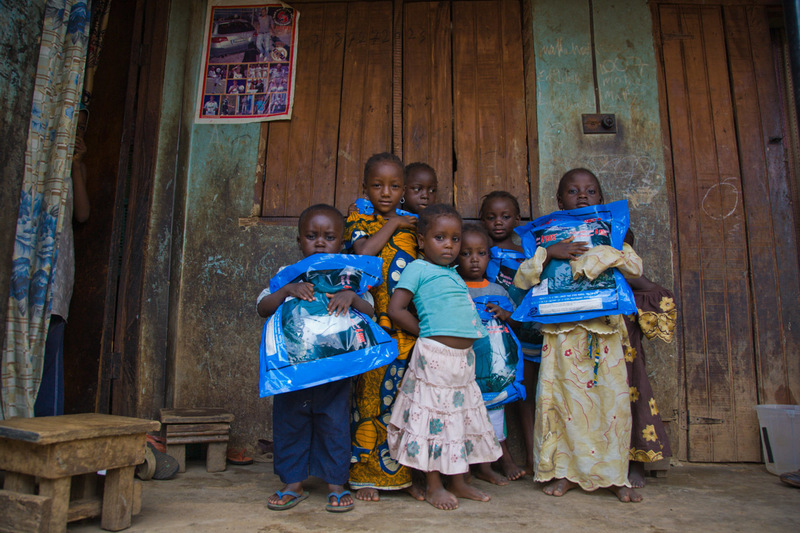 Children in Abuja, Nigeria hold Permanet long-lasting insecticide treated mosquito nets. Permanet is manufactured by Vestergaard-Frandsen and distributed in Nigeria by the Society for Family Health (SFH), Nigeria's largest indigenous NGO.